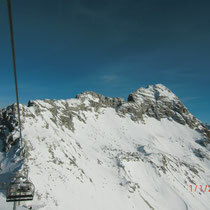 Am 26. 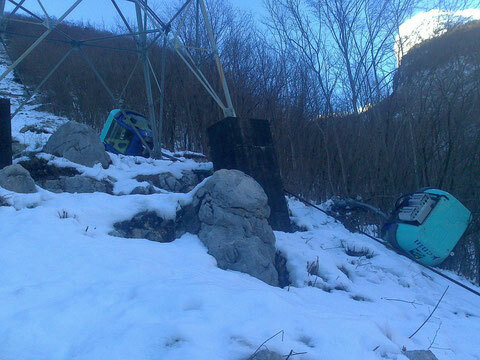 Jänner 2013 stürzten auf slowenischer Seite 2 Kabinen der in den 1970er Jahren erbauten Bovec-Kaninbahn ab. 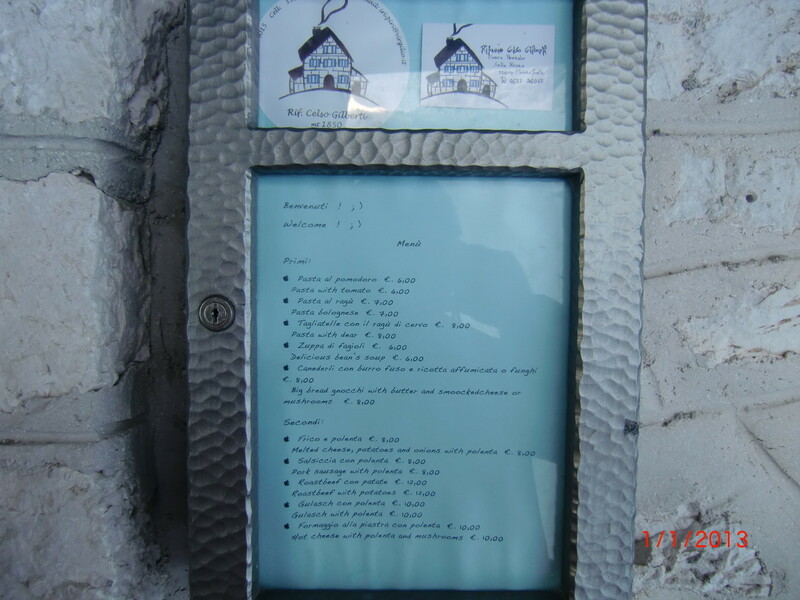 Es kamen keine Personen zu schaden. 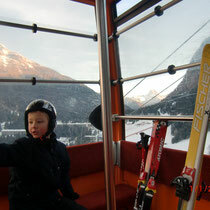 Gottseidank sind wir mit dieser Bahn nie gefahren. 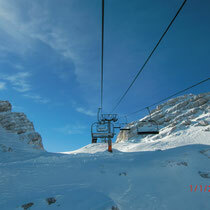 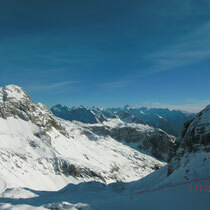 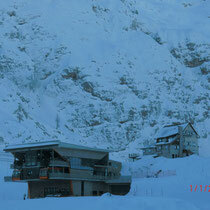 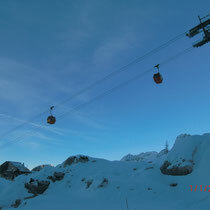 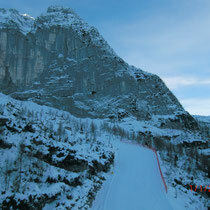 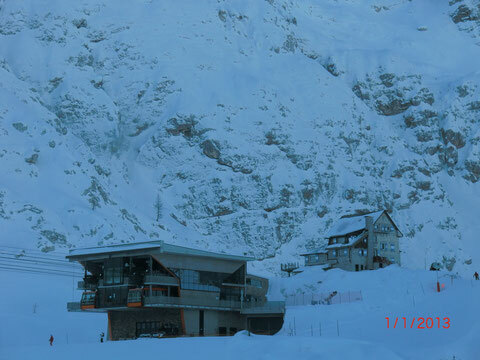 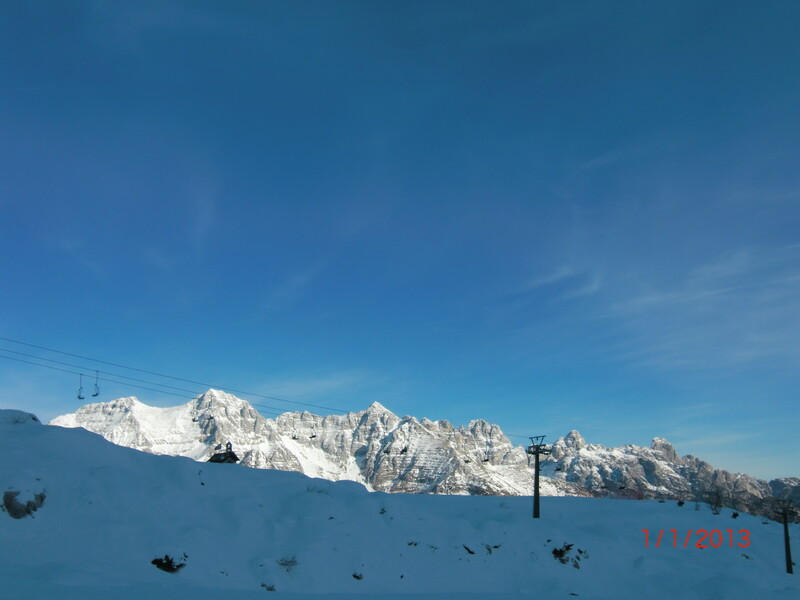 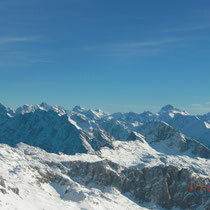 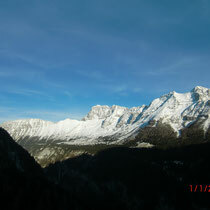 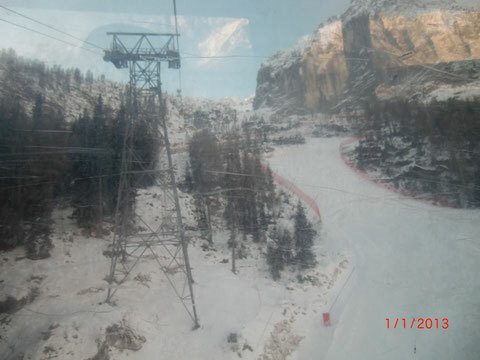 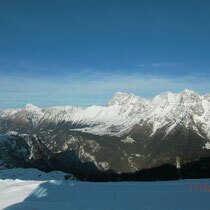 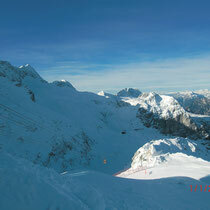 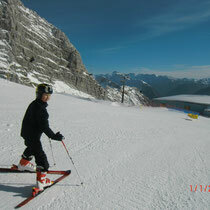 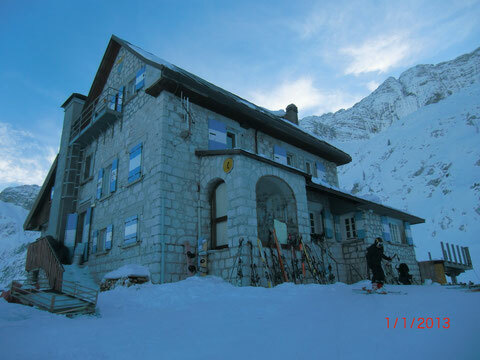 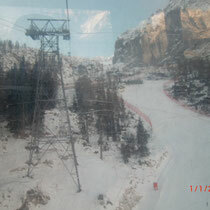 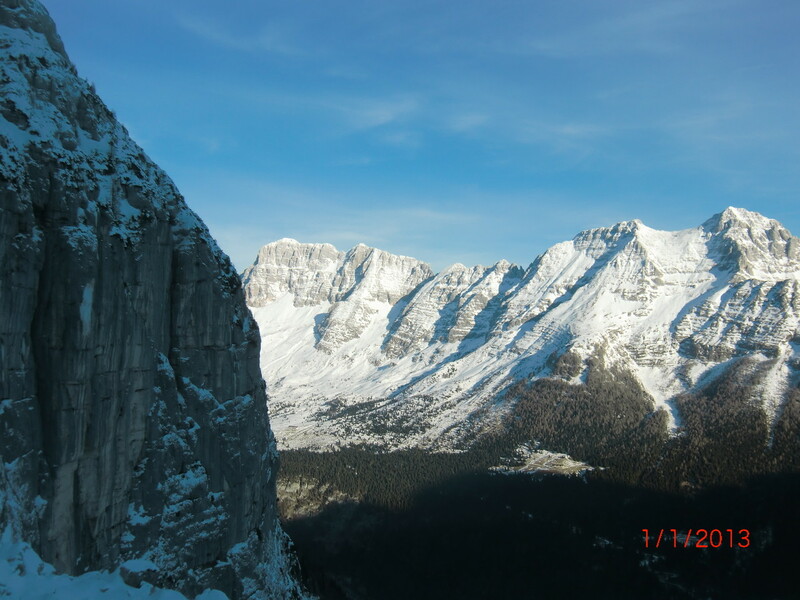 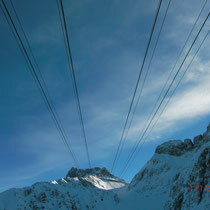 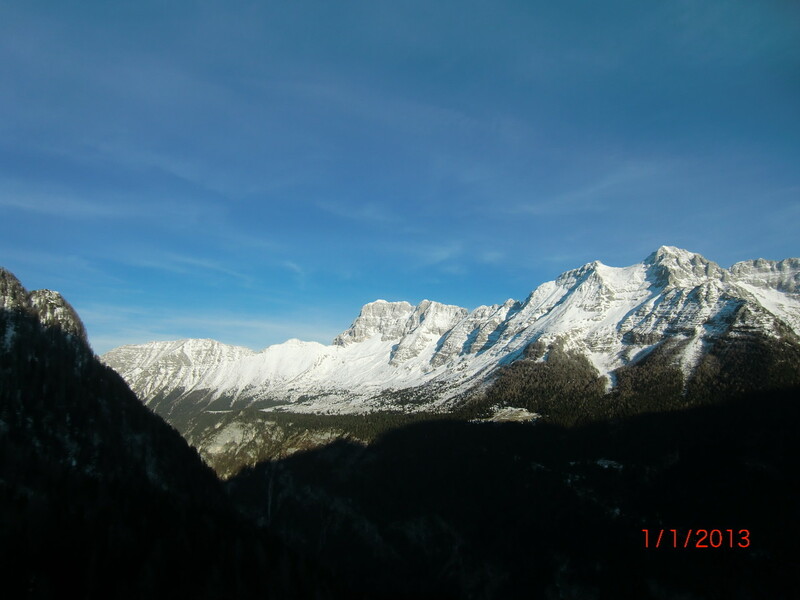 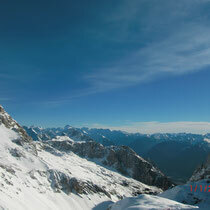 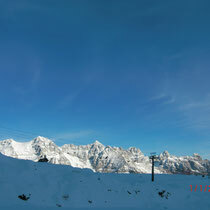 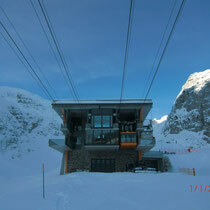 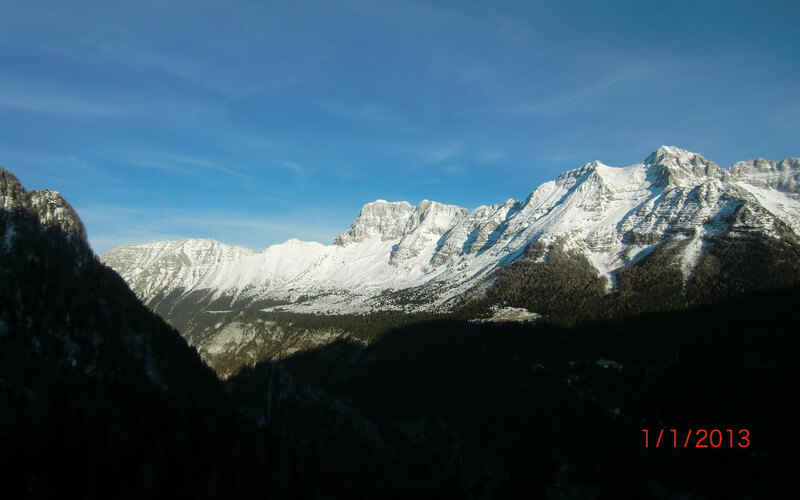 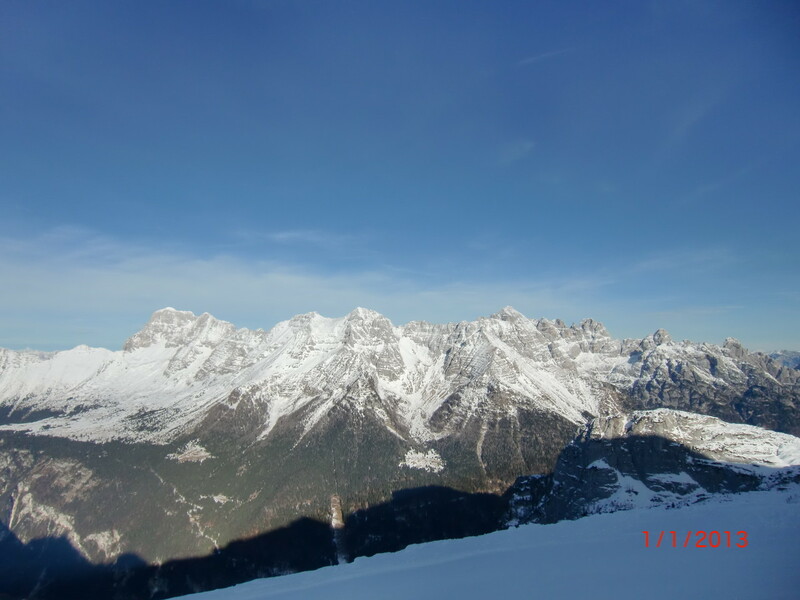 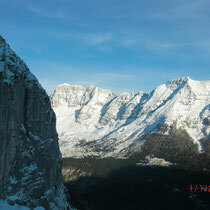 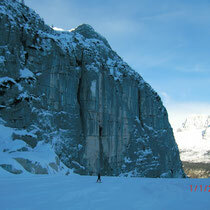 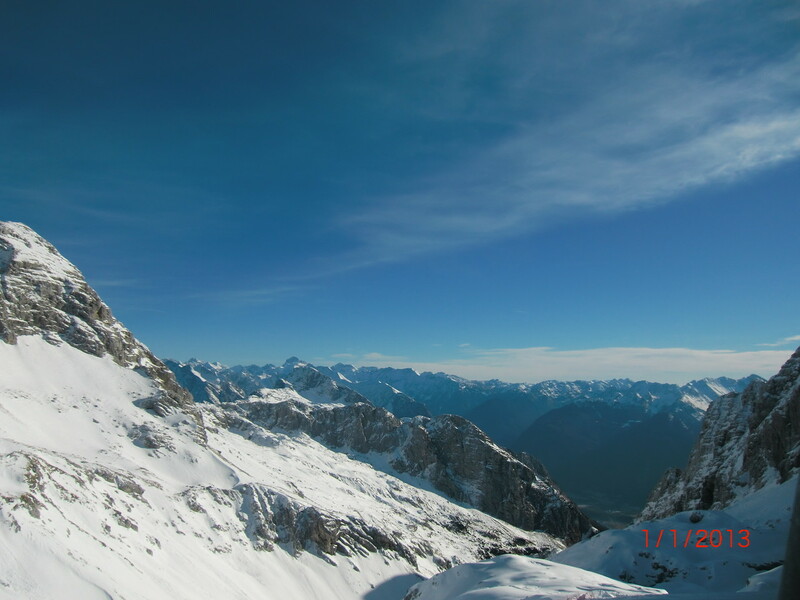 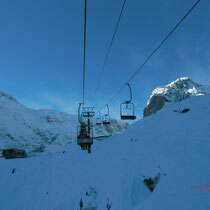 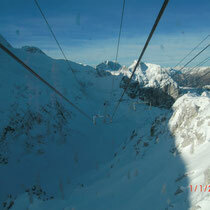 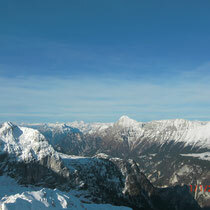 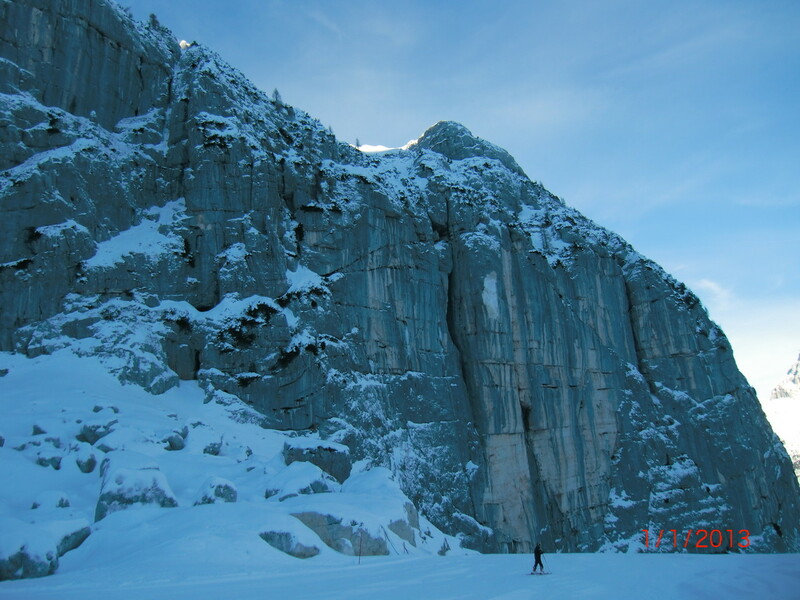 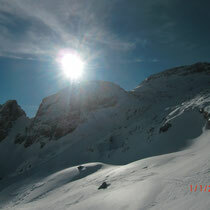 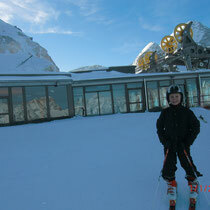 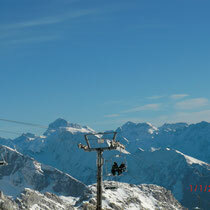 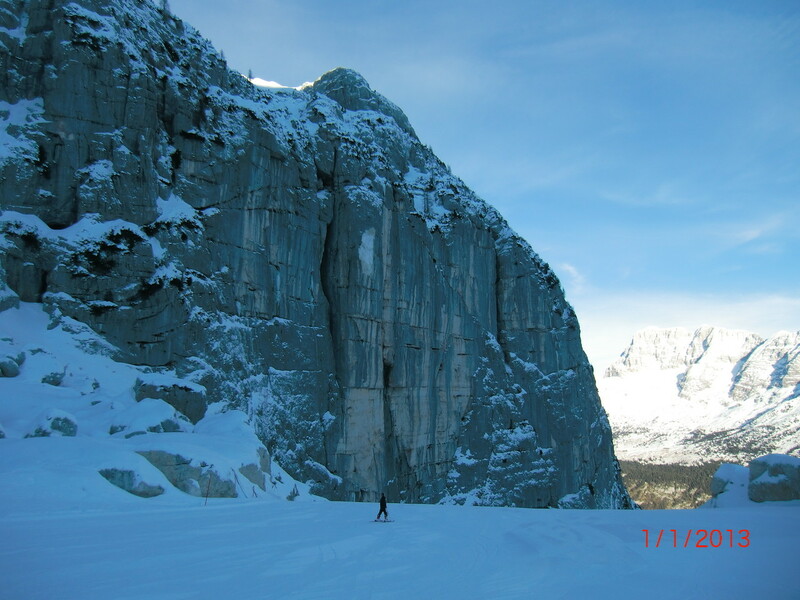 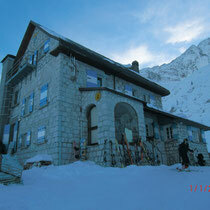 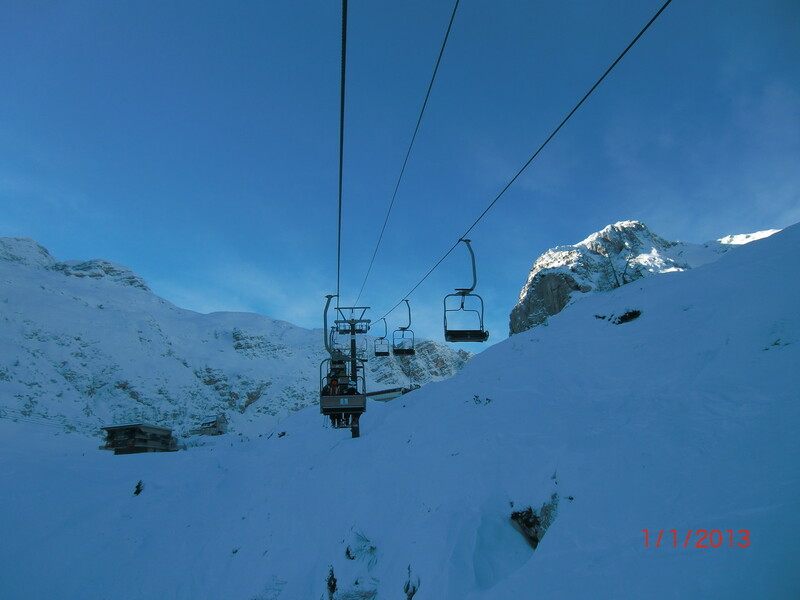 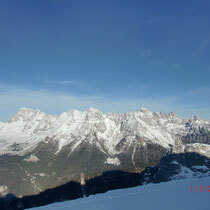 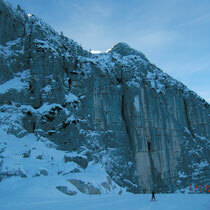 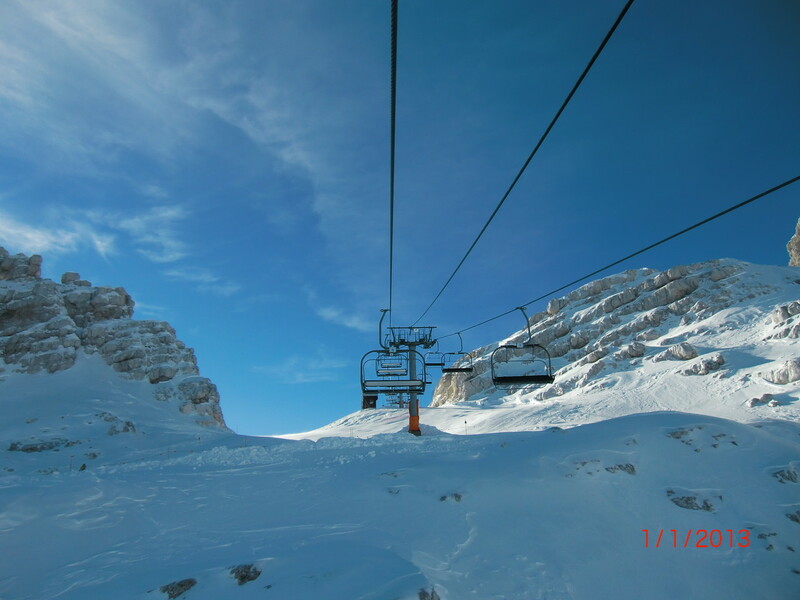 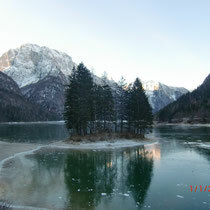 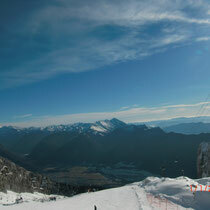 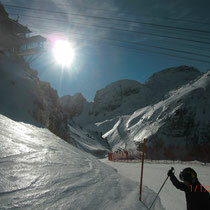 Bovec-Kanin, the collapse of two gondolas jeopardizes the future of Sella Nevea? 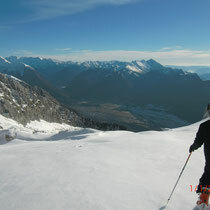 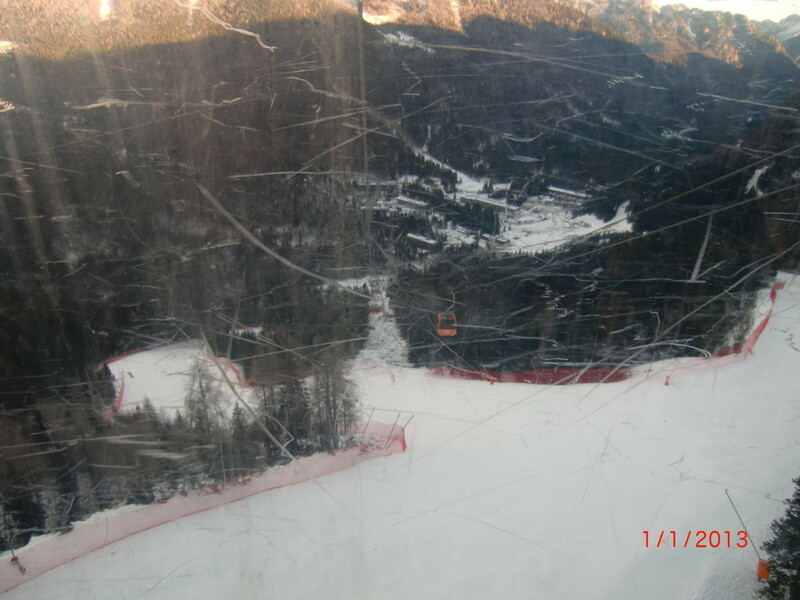 Averted a tragedy close to Italy, on the Slovenian side of the ski area surrounding Mount Canin, in Friuli Venezia Giulia. 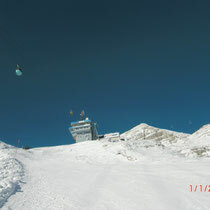 Two cabins of the gondola that takes skiers from Bovec towards Sella Prevala and that makes it possible to connect with Sella Nevea, fell tumbling to the ground after that, probably because of the wind, the ropes have rolled off the pulleys that supported the cabins . 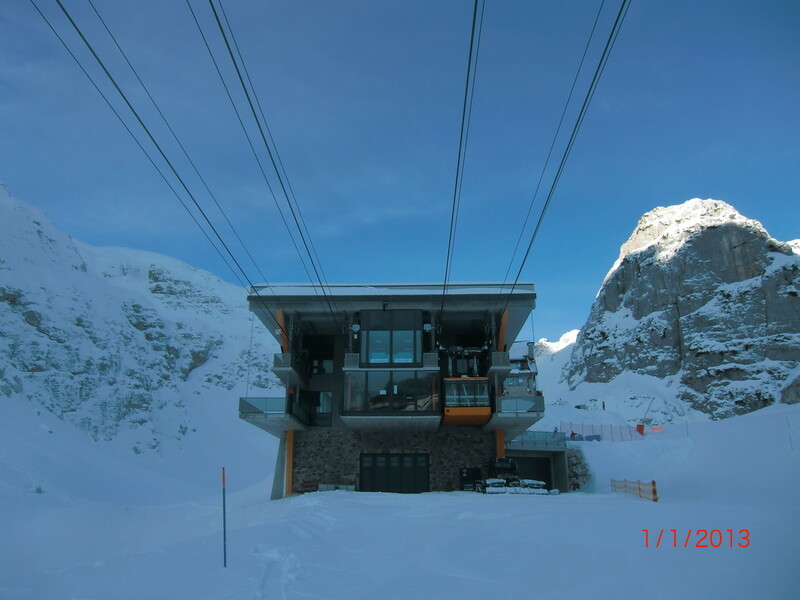 Fortunately, the cabins were empty and there were no casualties. 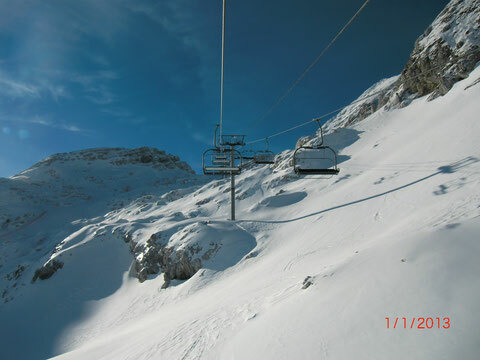 The rope was immediately stopped, blocking in the air two skiers of Croatian nationality, saved by the intervention of civil protection Slovenian. 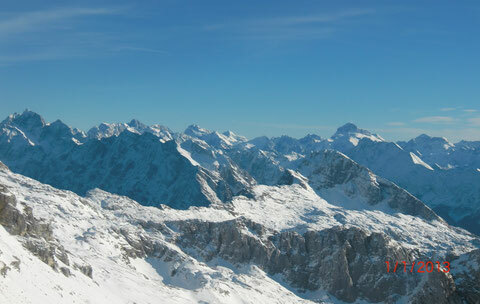 The incident occurred in the plant section of most downstream of the three that make up the system, as a result some 350 skiers who were in the sections upstream at that time have earned their way home, crossing slopes to walking the Italian-Slovenian border, and then were escorted to Bovec via special buses provided by the administration of Sella Nevea. 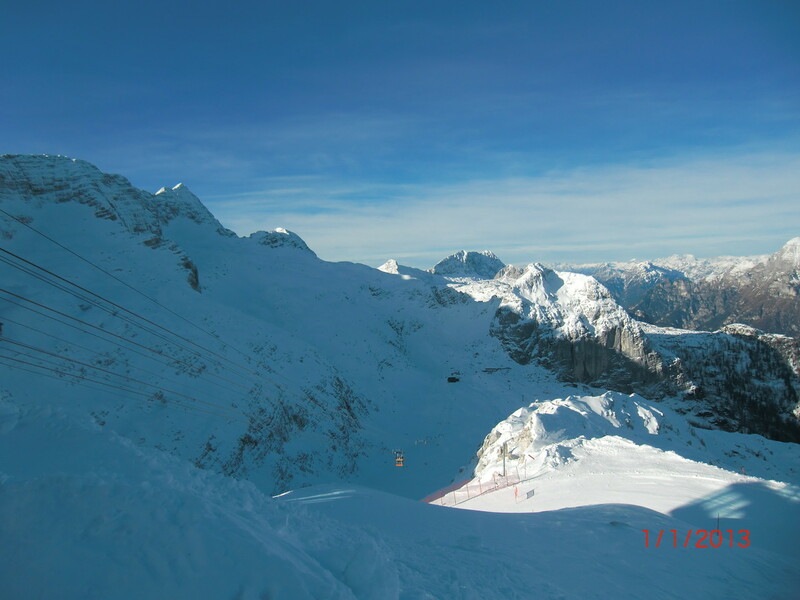 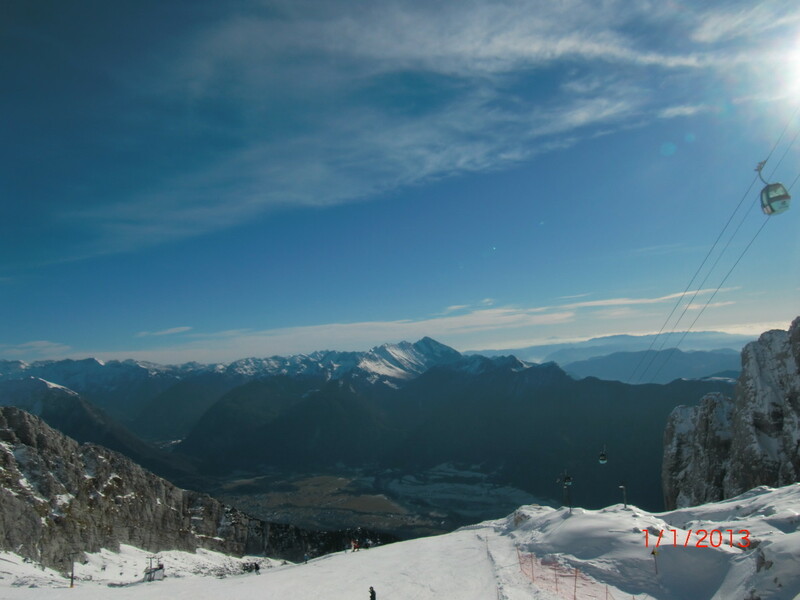 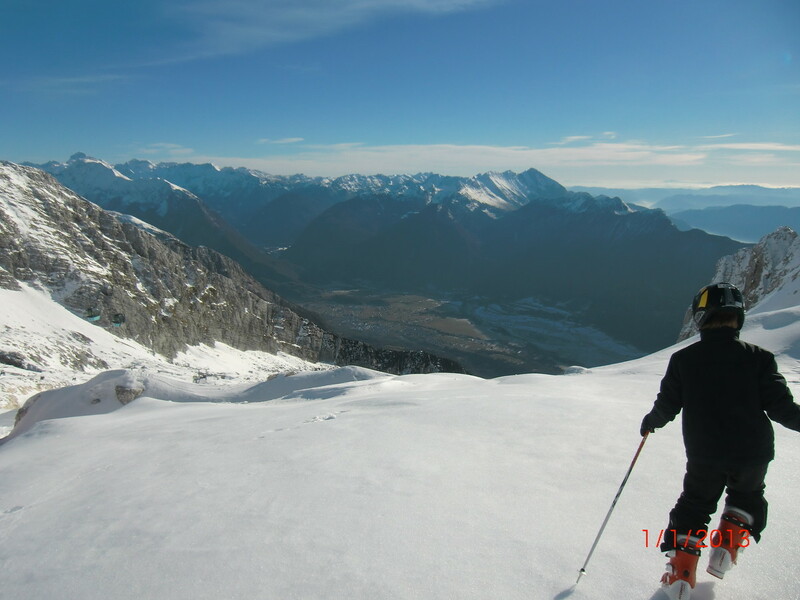 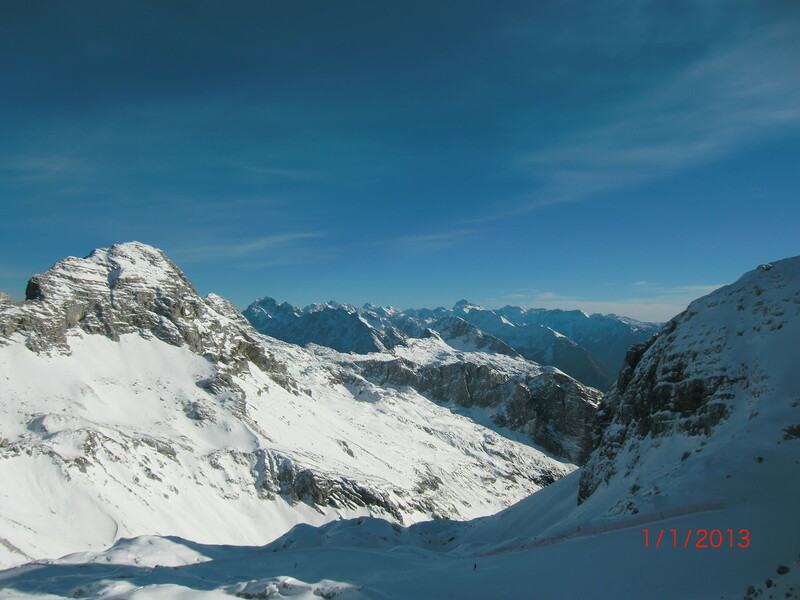 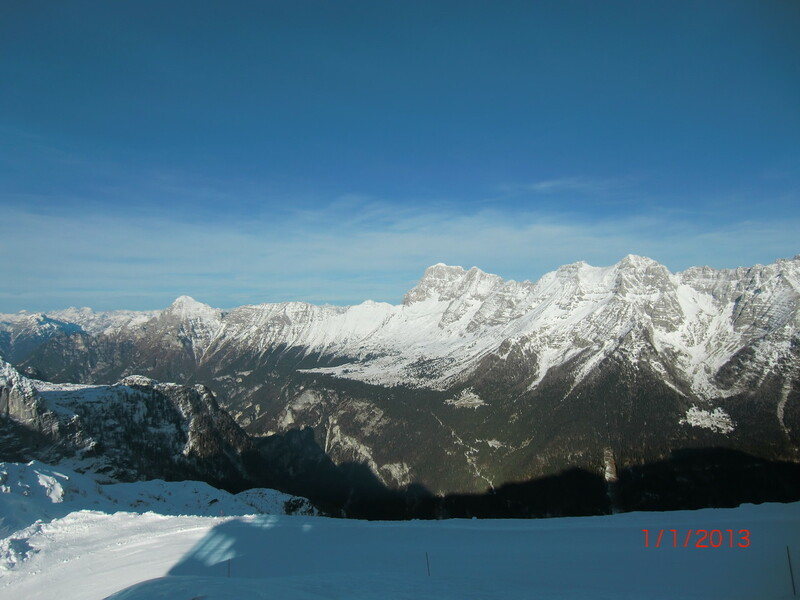 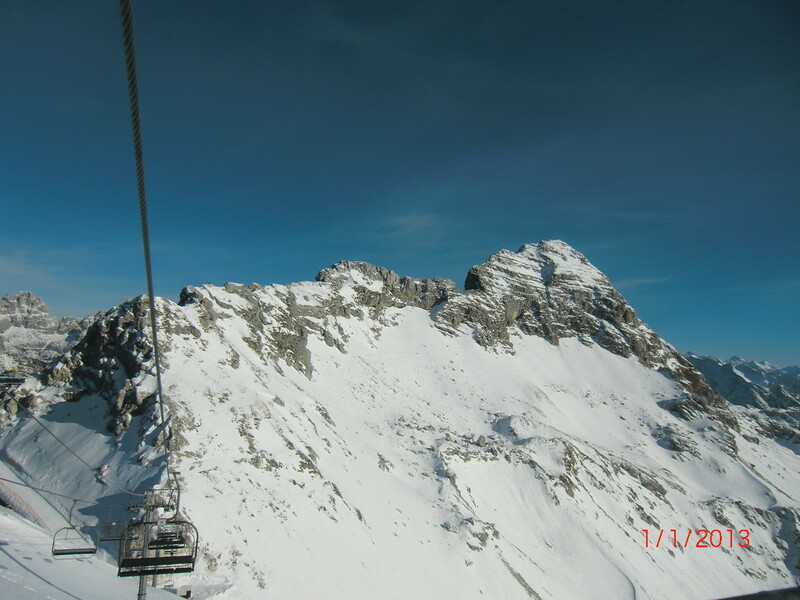 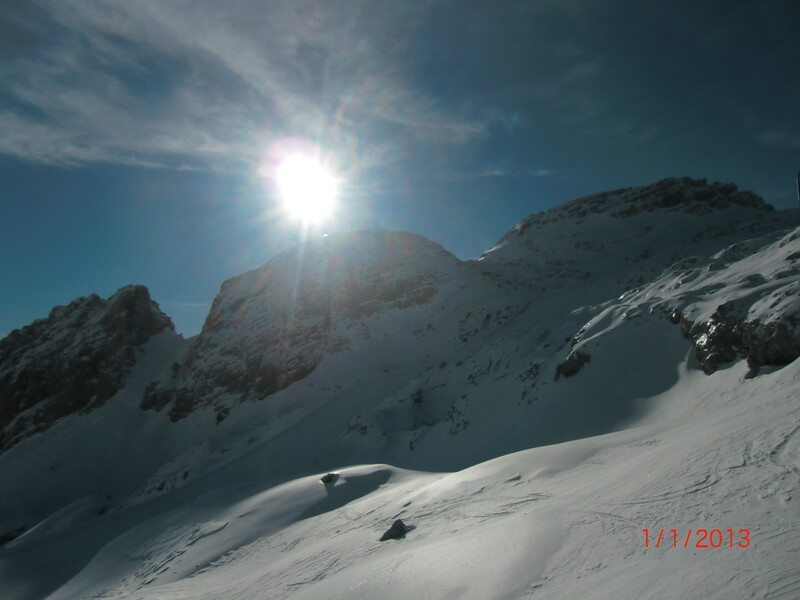 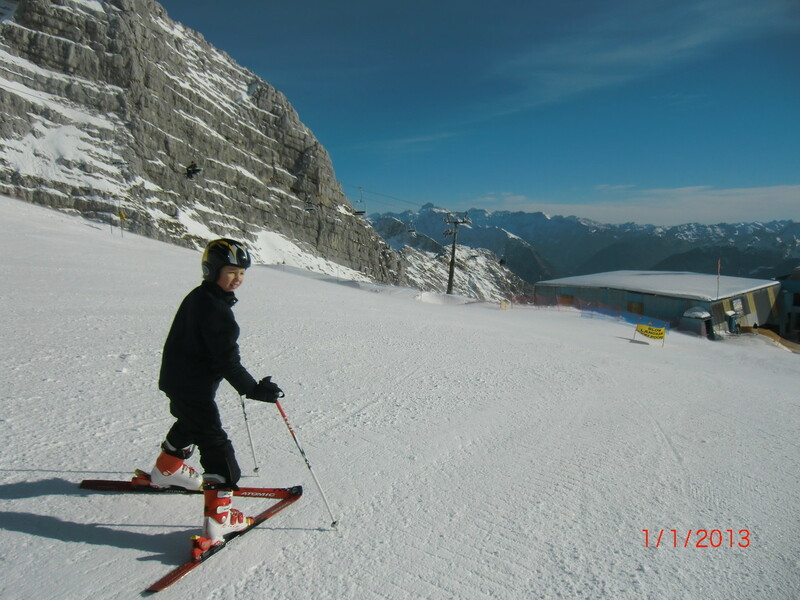 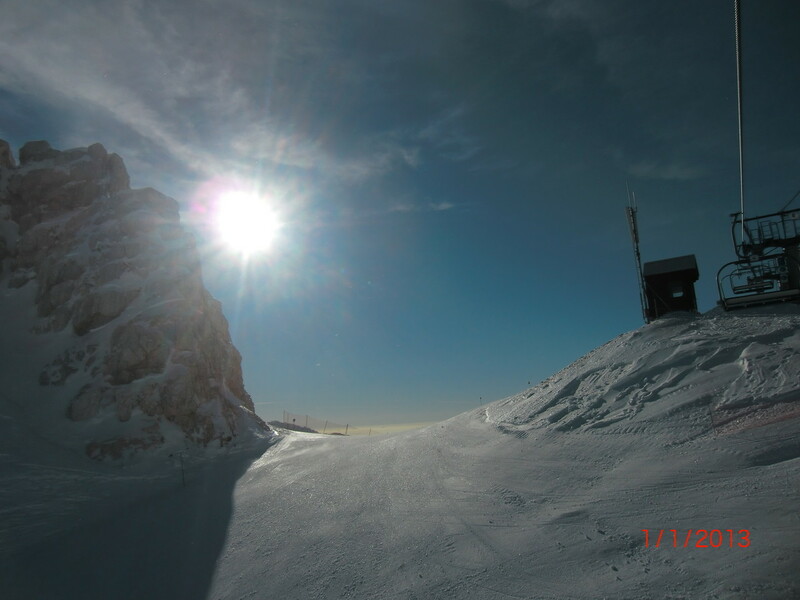 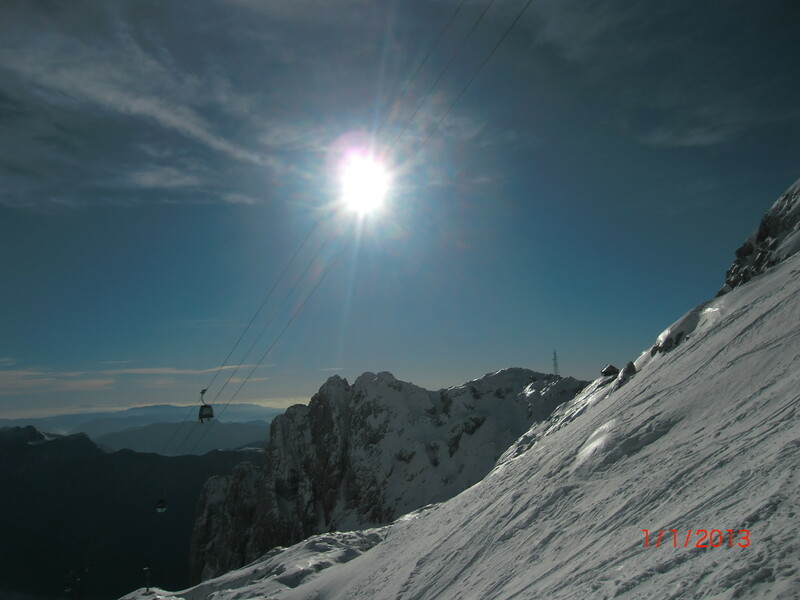 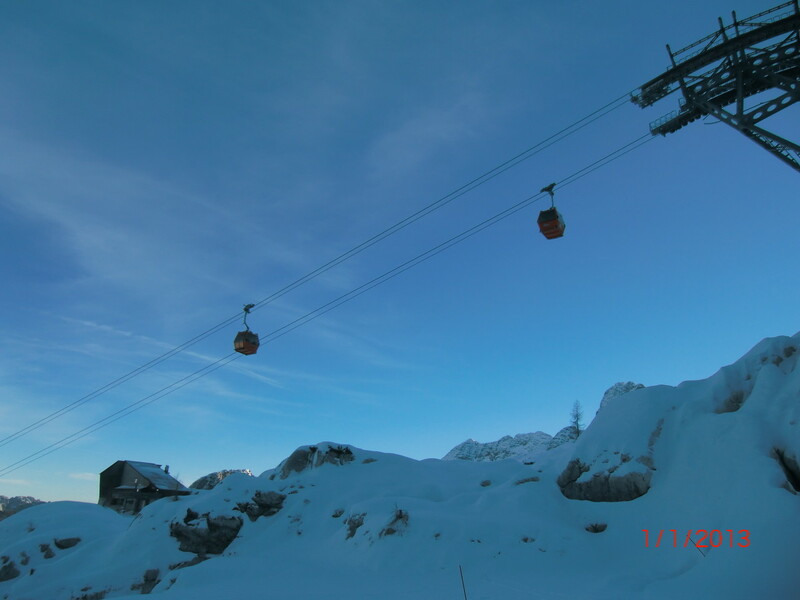 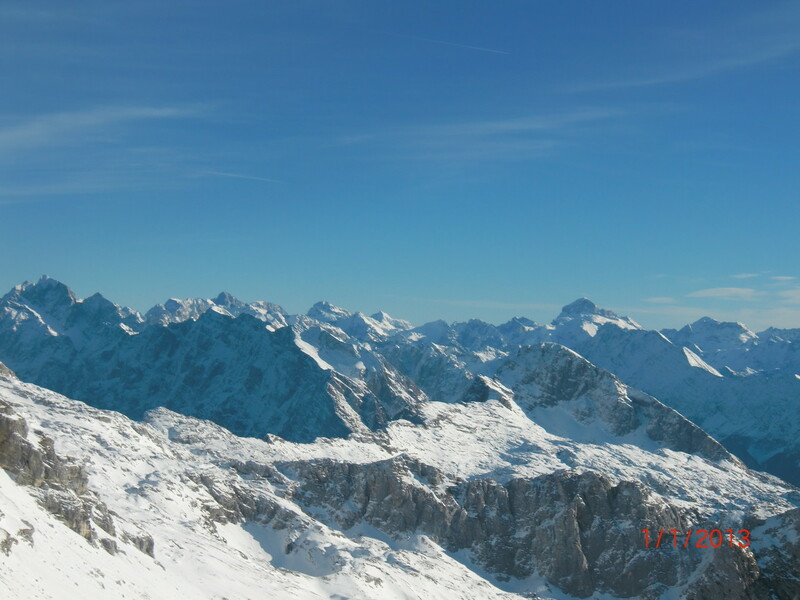 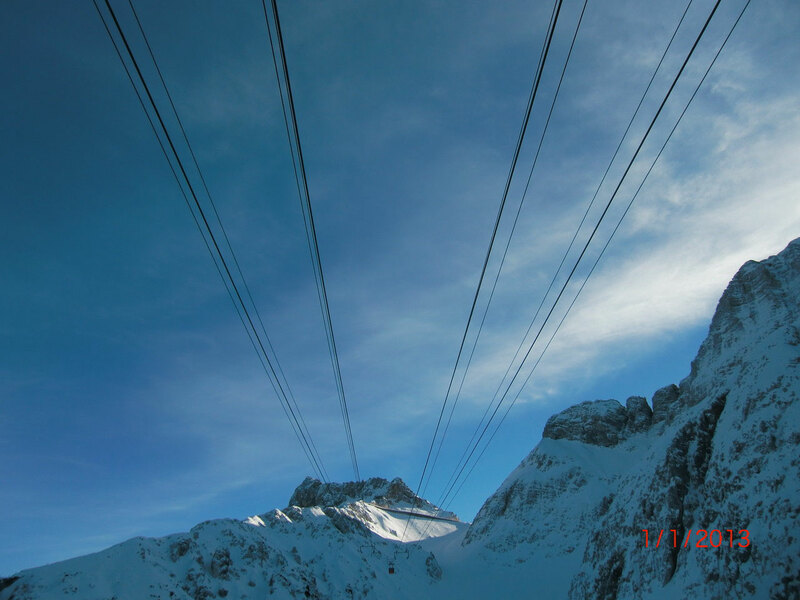 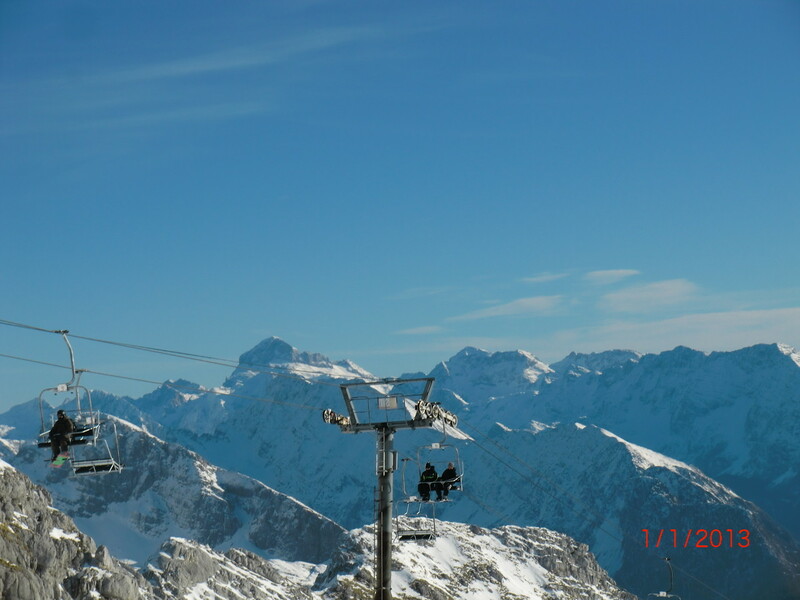 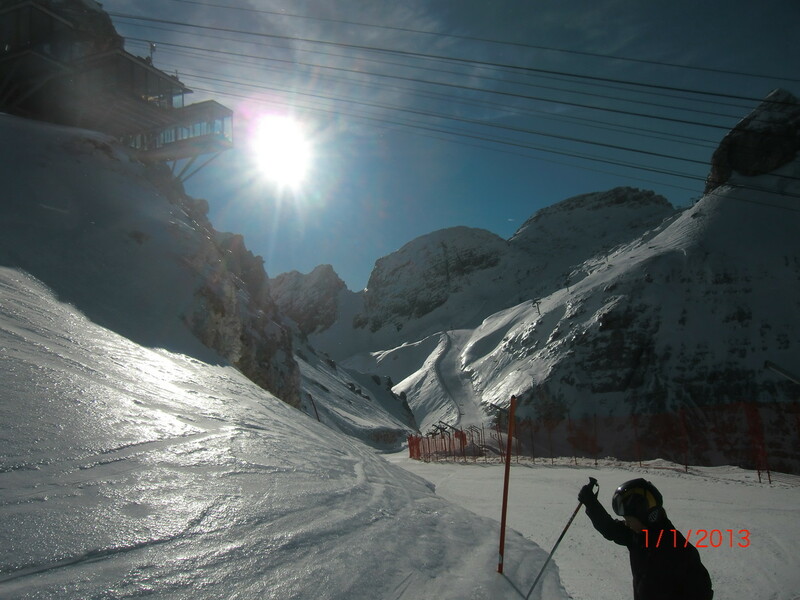 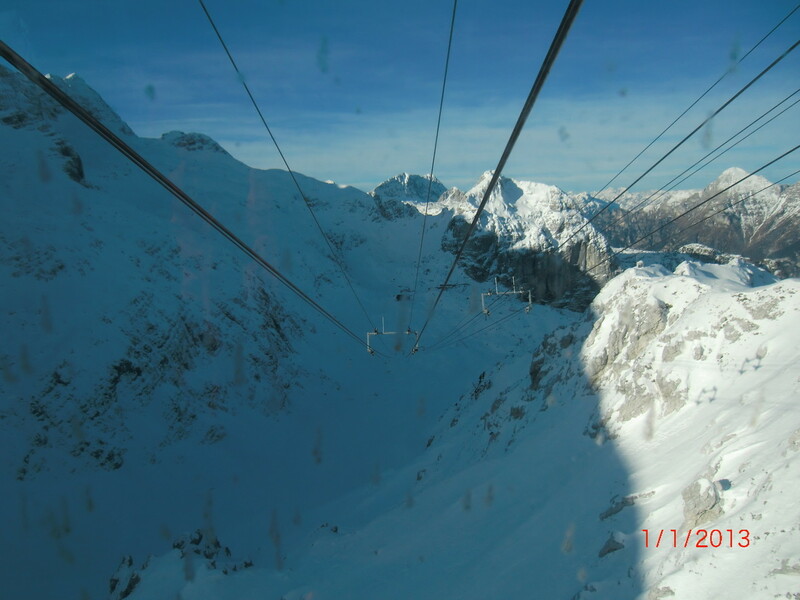 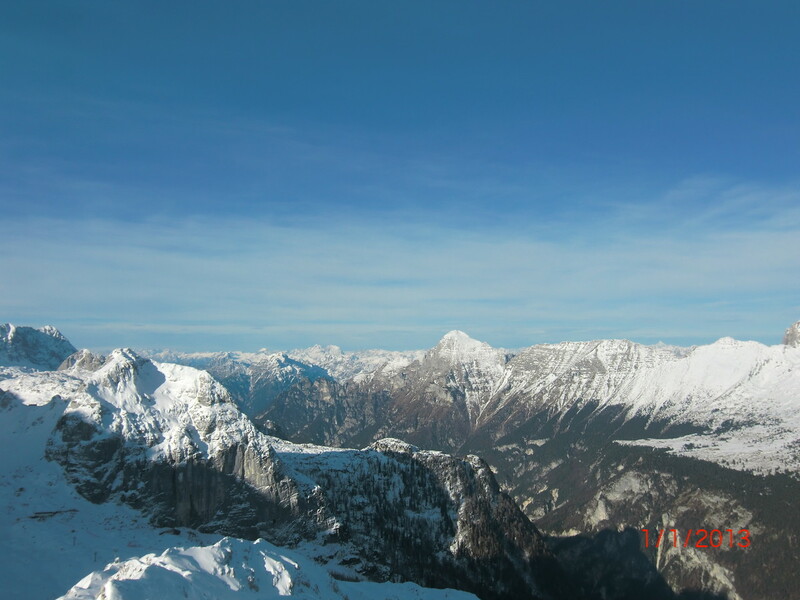 The damage reported from Slovenian cableway is serious and as feared by the mayor of Bovec will be even more serious consequences for the resort if, as seems likely, the cable can not be repaired before the end of the ski season in progress.'' The ropeway of the "ski resort Kanin" rising from Bovec, has been running for more than thirty years and was considered the pride of place that advertises in the world in connection with share Sella Nevea, "by cabiniovia longest in Slovenia", which takes skiers from an altitude of 436 meters of Bovec, at 2,200 meters on the slopes of Mount Canin.'' 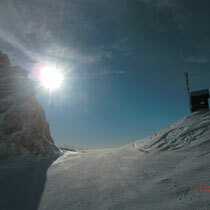 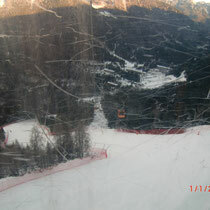 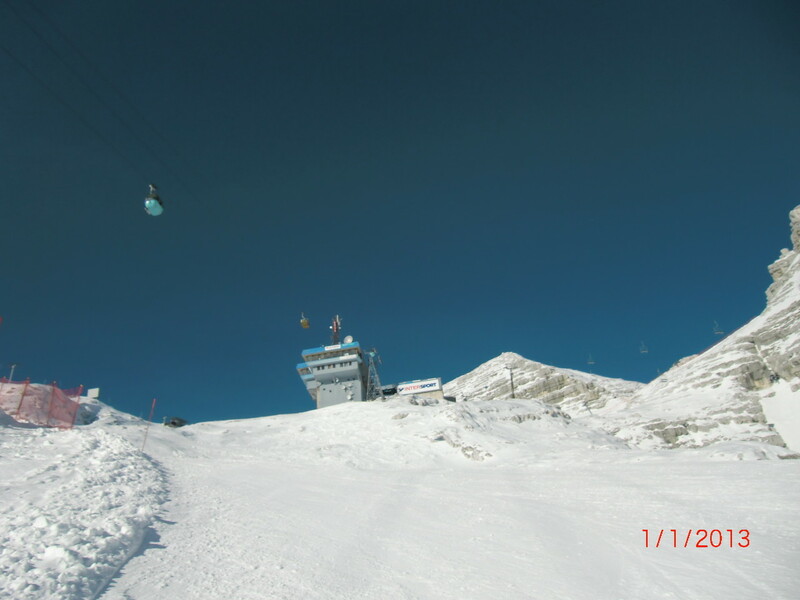 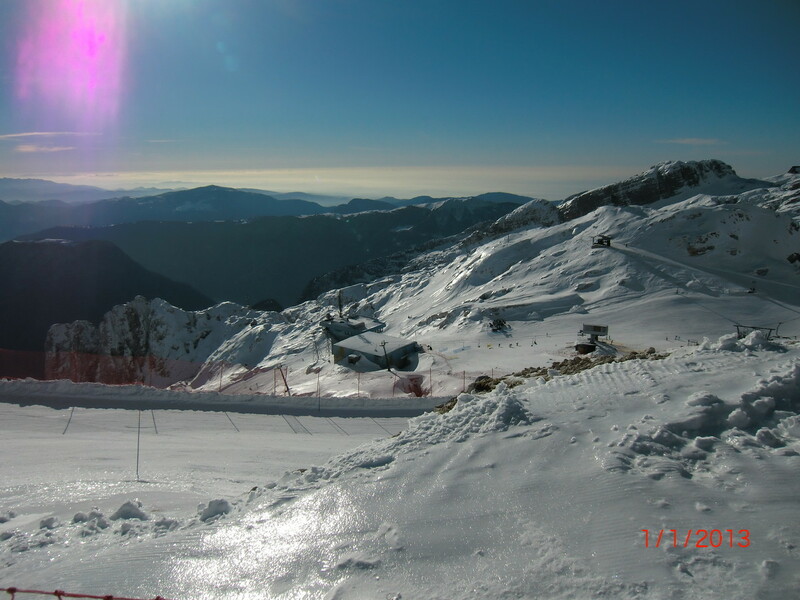 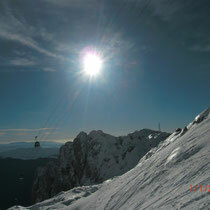 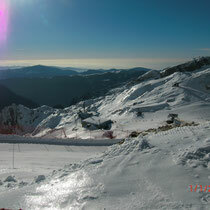 For a few days the system is closed and is unlikely to be reopened before the end of the season 2012-13. 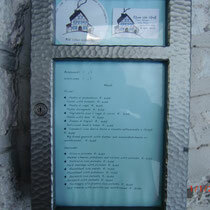 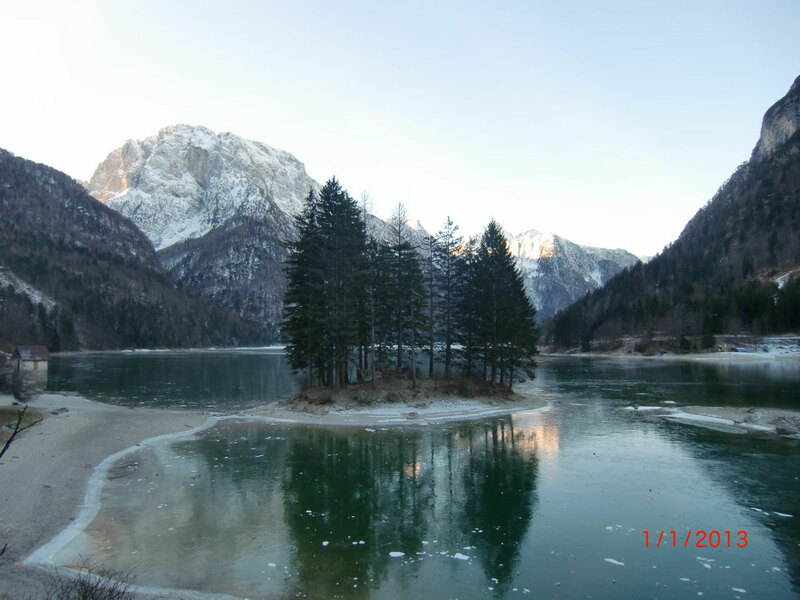 The Slovenian company certainly does not sail in bad shape and in'' last year has not even paid Promotur (the manager of the Italian part of the plants) the amount payable for the management of cross-border pass. According to the leaders of the Slovenian company'' s plant was legal standards and mandatory controls required by local regulations were carried out in November of last year''. 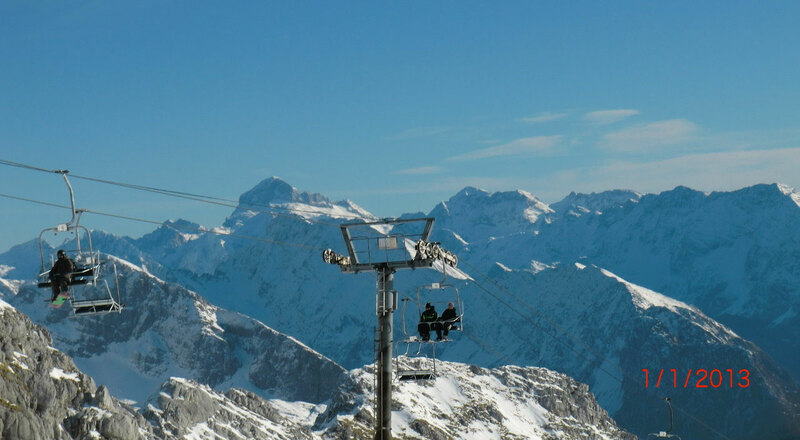 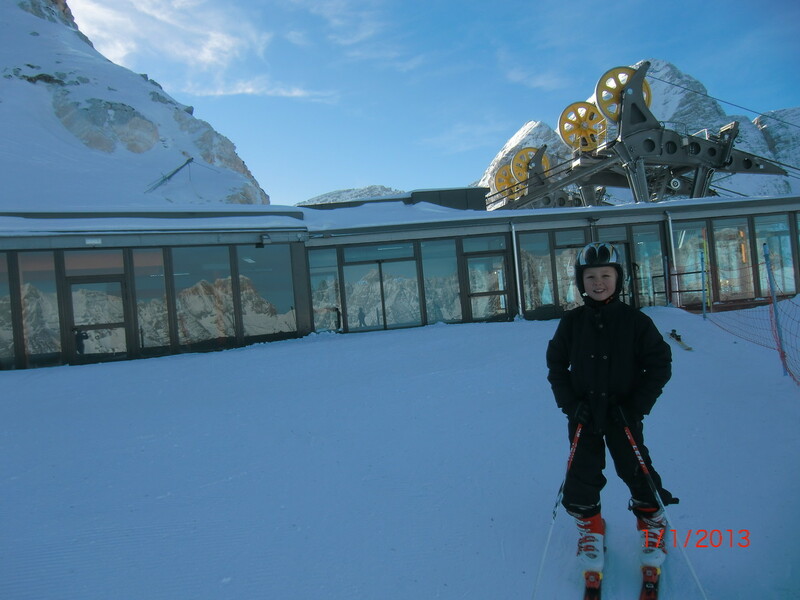 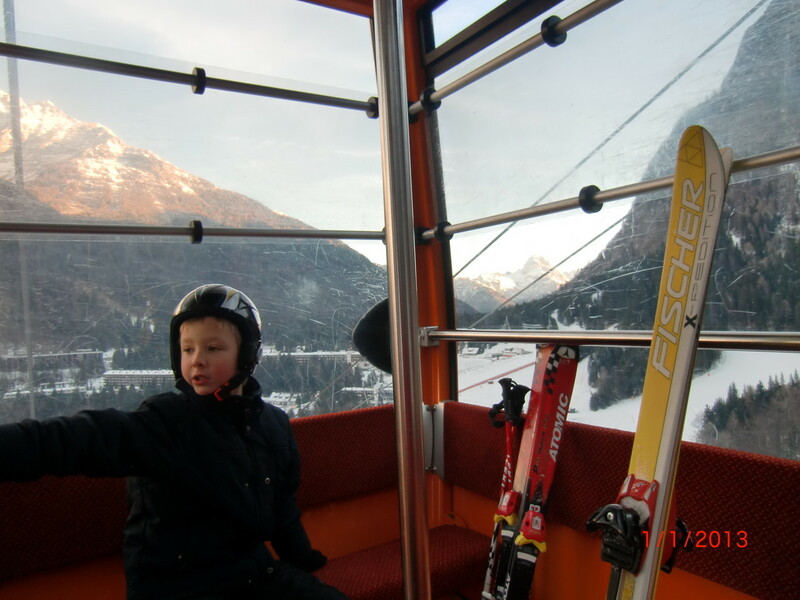 According to some online forums about the Slovenian Legislation controls on the ropeway would be much less restrictive than the Italian and European.'' 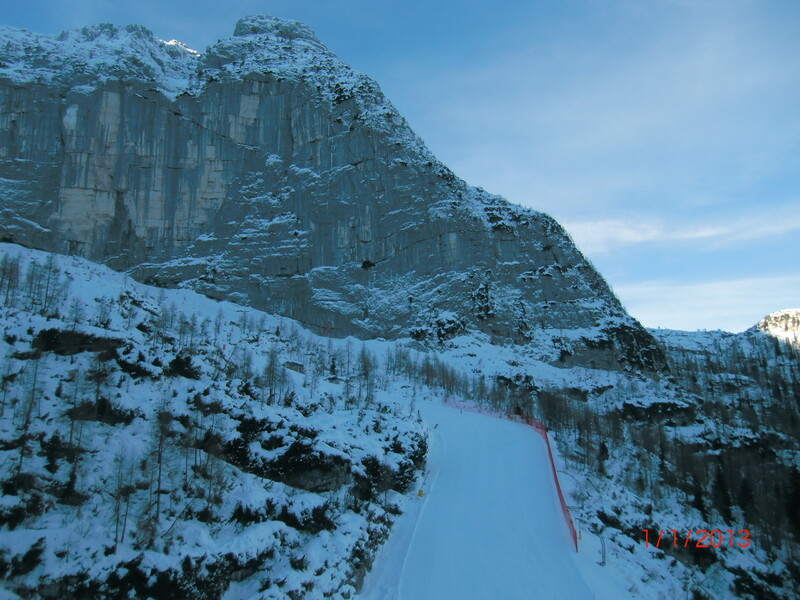 The entry of Slovenia into the European Community may require plant operators to Bovec to conduct tests and checks on the systems much more stringent than required today.